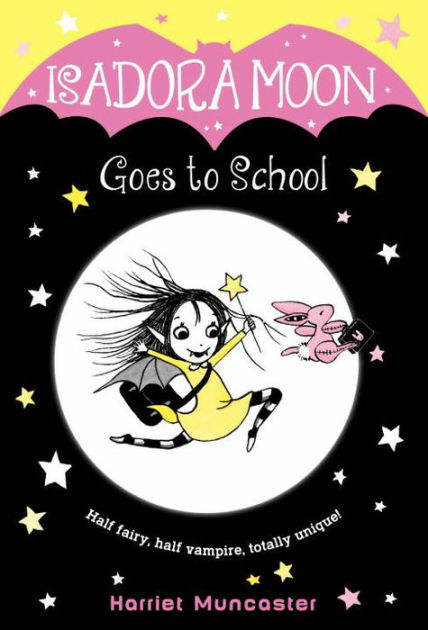 These darling Isadora Moon books feature a half-vampire, half-fairy girl who always has magical adventures. She loves bats, sunshine and nighttime - pretty incongruous, I admit! Two new books about her are coming out in August. They're meant for kids aged 6-9 years. Believe it or not, I do know a few goth families who enjoy camping. (I am not completely sure how I am friends with such odd people, to be honest! Camping? Bleck). 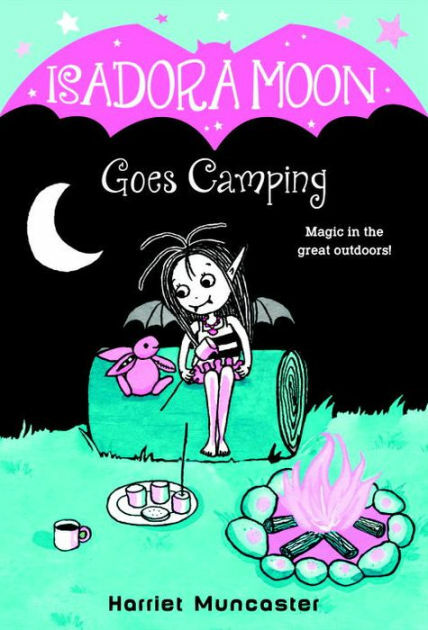 The newest Isadora Moon book, Isadora Moon Goes Camping, might be a nice gift for their younger kids to read on the way to the campground. You might enjoy checking out this post on the author's blog about all the different foreign editions of the book covers. I much prefer the striped tent on the cover of the international versions!